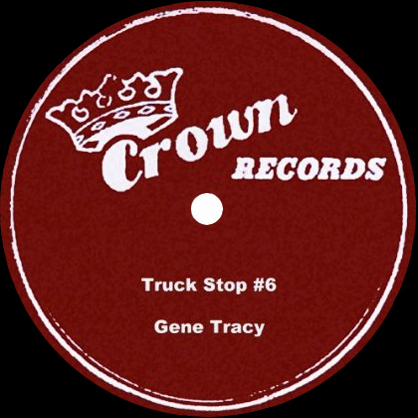 Comedian, Emcee, Recording Artist, known as the "Truck Stop Comedian". 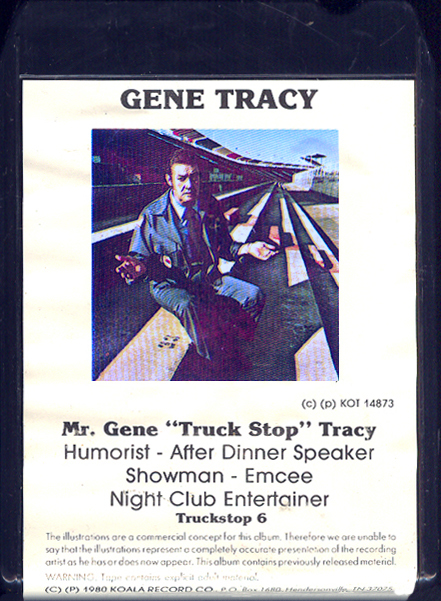 While traveling with a circus, his comedy career began when he was asked to perform where the featured player had failed to show. 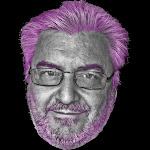 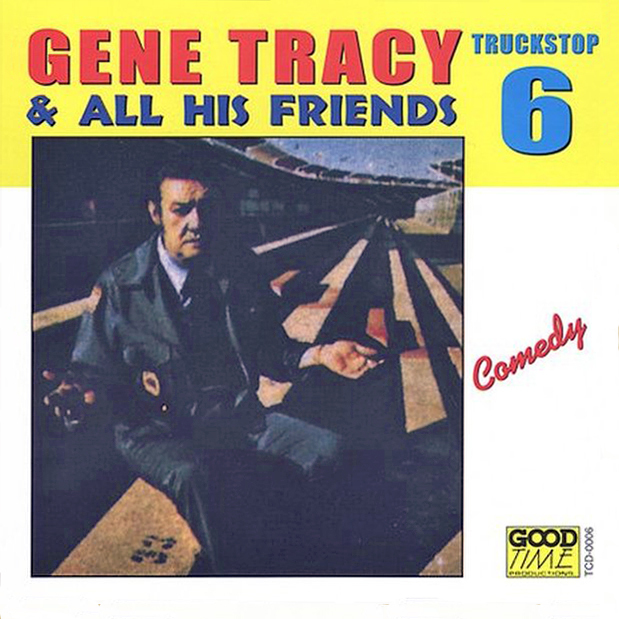 He did this by telling a few of the jokes he had heard in truck stops. 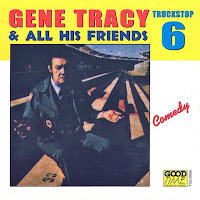 His extensive comedy career includes dozens of recordings and over 20 million copies sold. 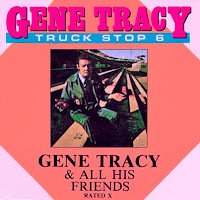 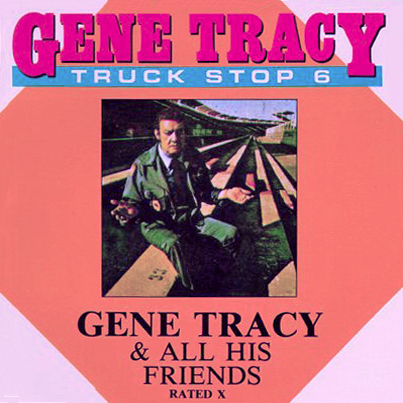 0 comments on "Gene Tracy - Truckstop #6 Gene Tracy & All His Friends 1974"